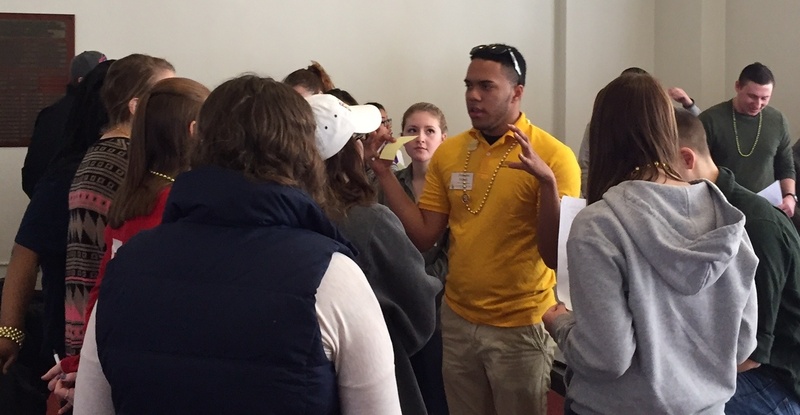 Welcome To College offers a three-hour rapid prototyping workshop for ambassador organizations to learn problem-solving skills, tackle pressing challenges, and teambuilding. Our immersive workshop teaches design-thinking methodology, a problem-solving technique used by the most innovative organization. Organizations walk away with actionable insights, participants walk away with a new problem-solving technique, and everyone walks away feeling more connected to each other as a community. We look forward to working with you and your team to continue to leave your visitors inspired and happy.